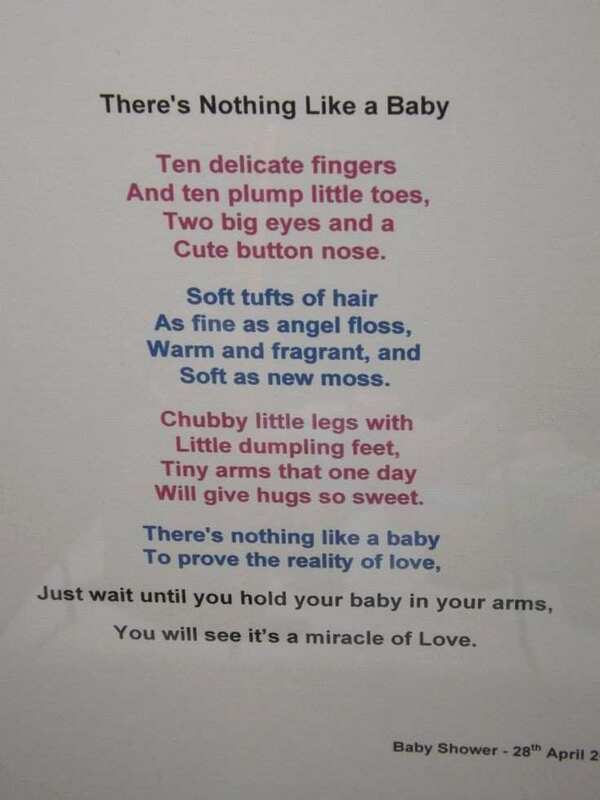 If you wanted to read or grab poems about babies, we have gathered the most adorable poems about baby that will surely make you love babies more. 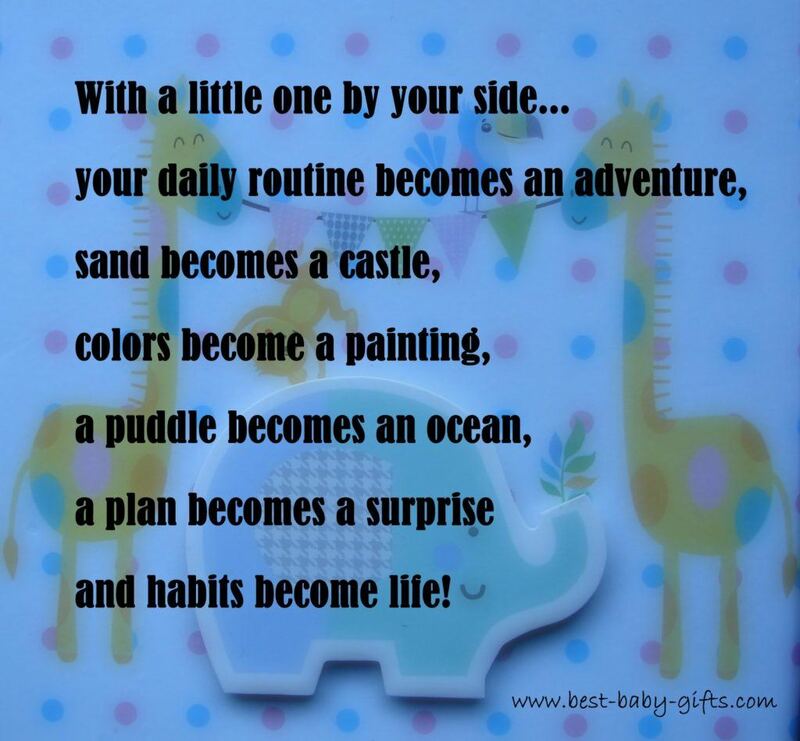 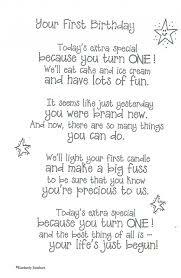 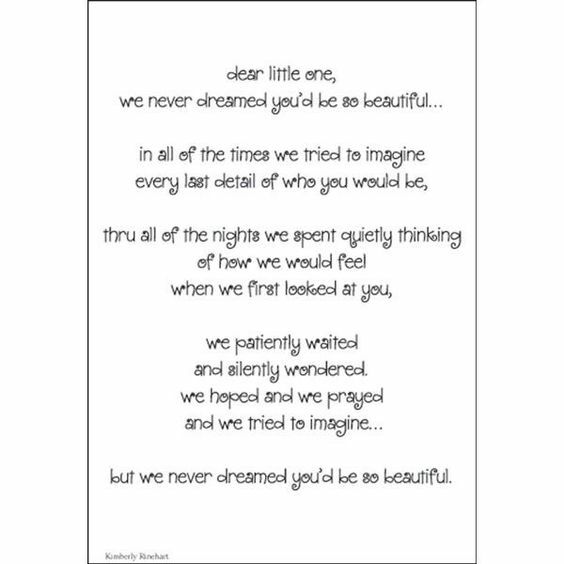 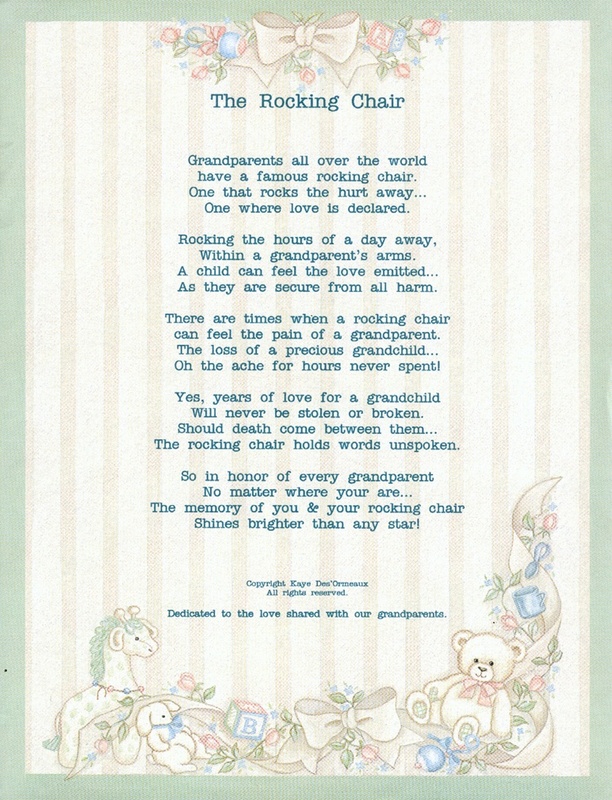 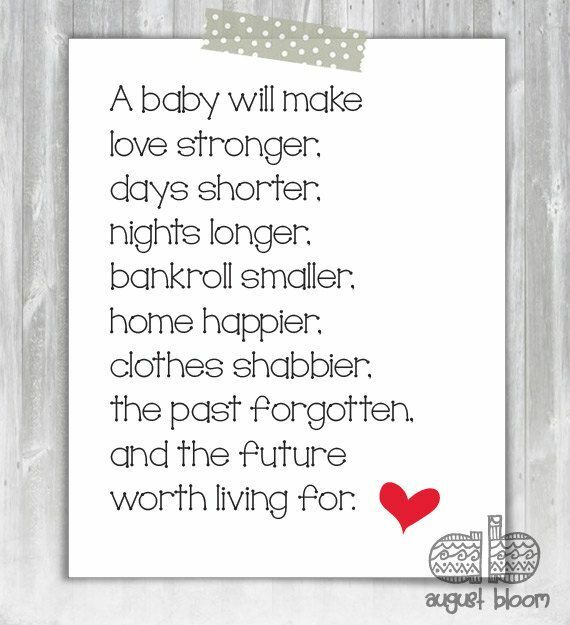 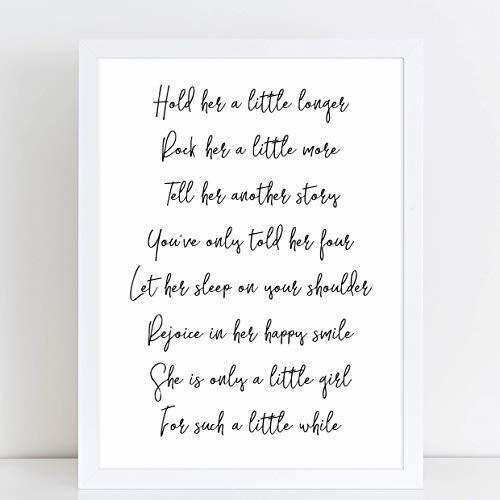 These poems in this collection can be used in creating decorative frames for your baby's room. 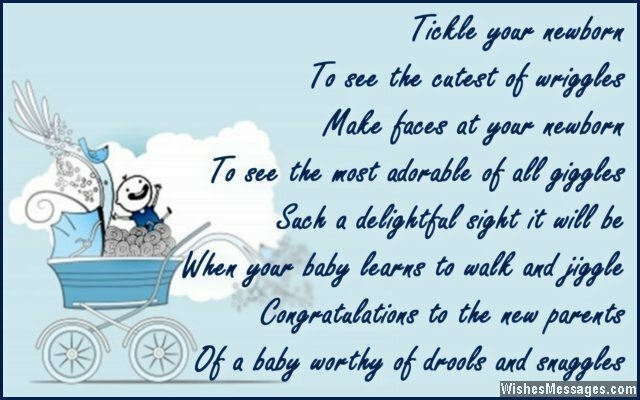 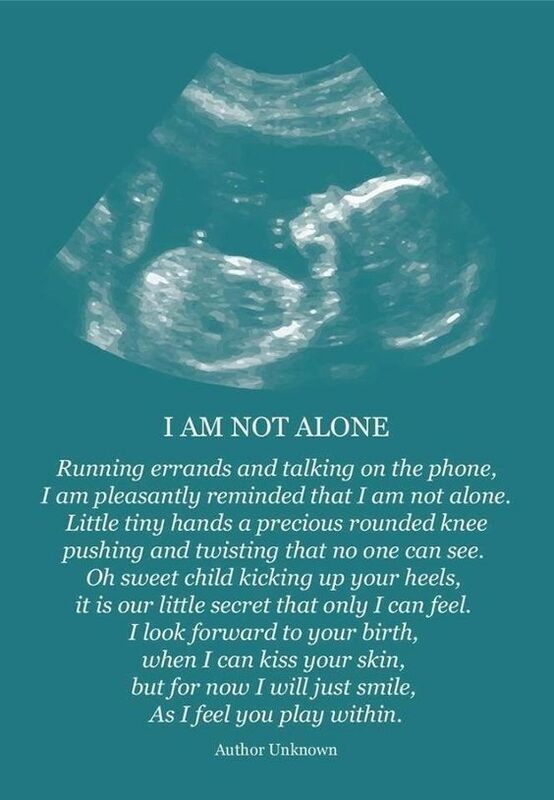 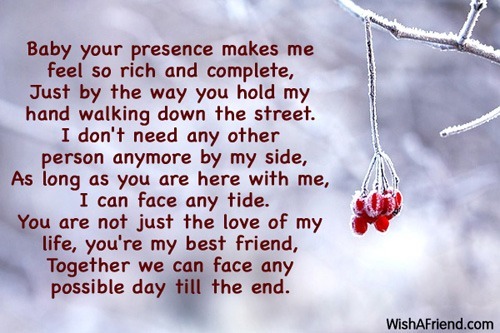 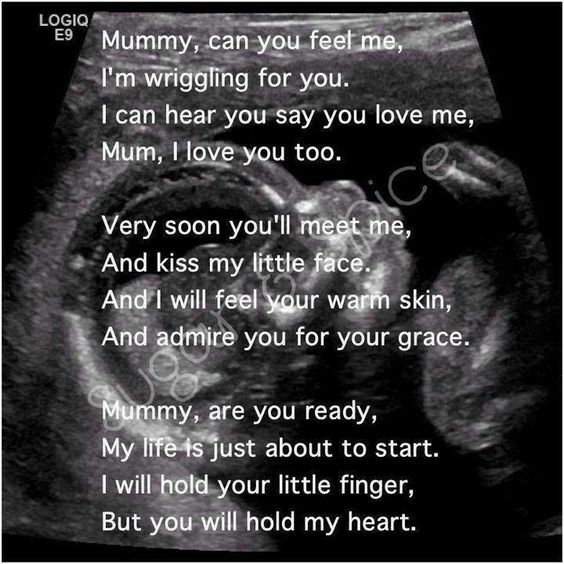 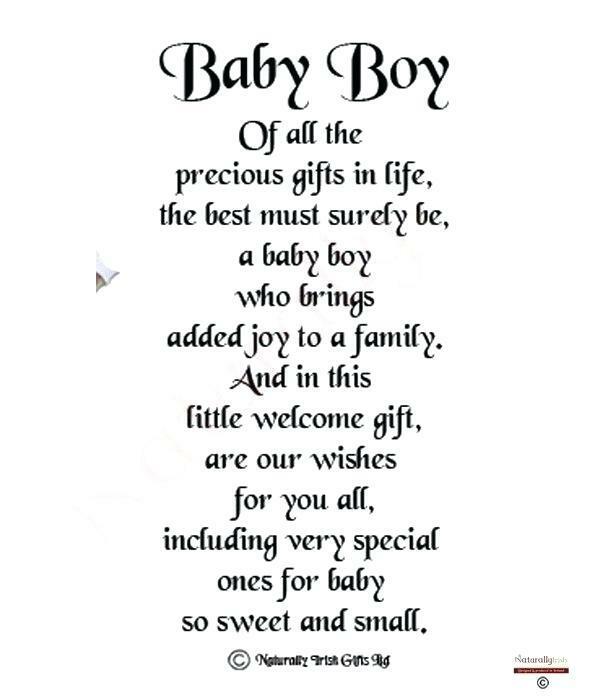 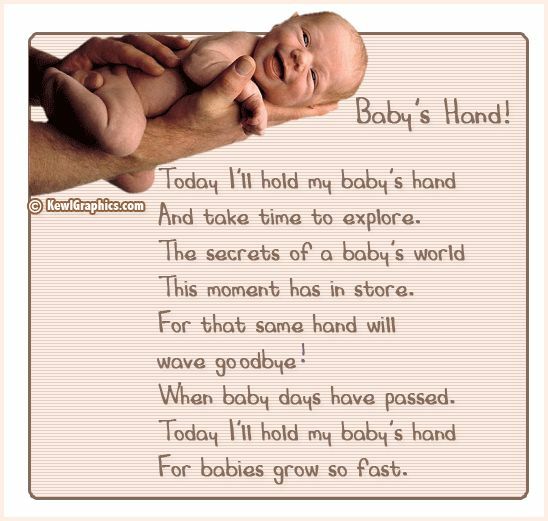 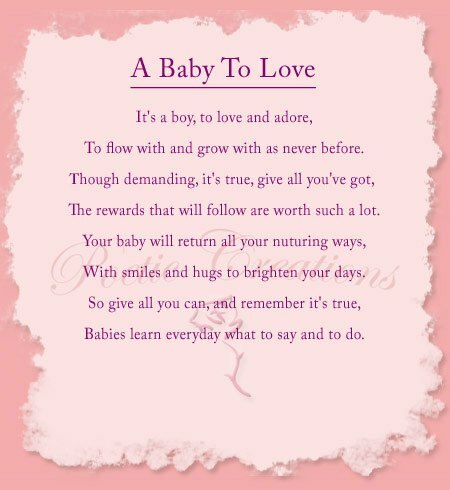 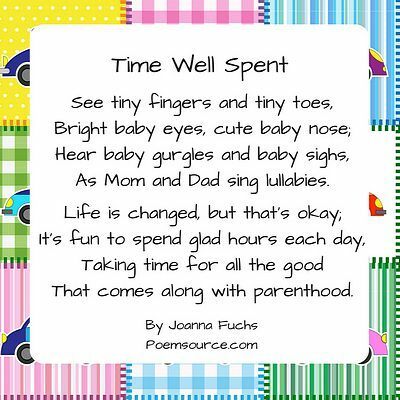 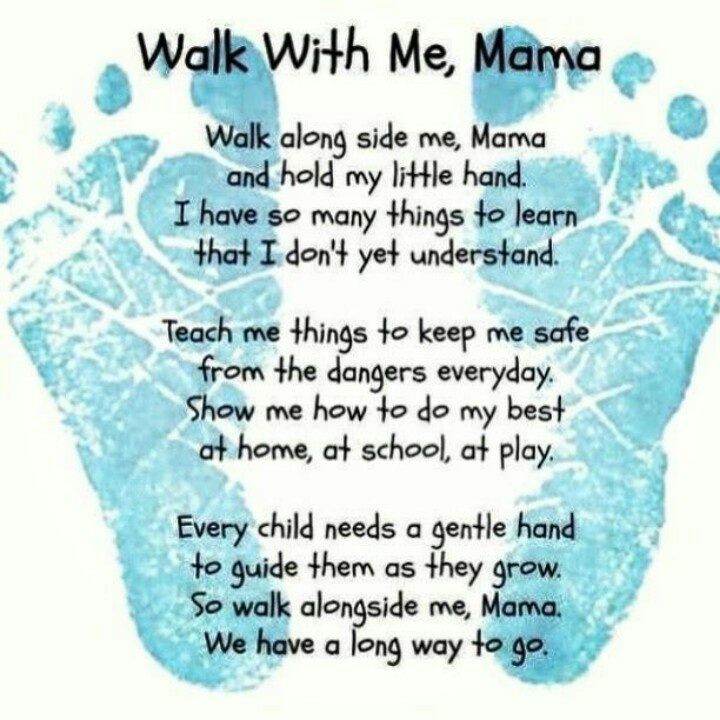 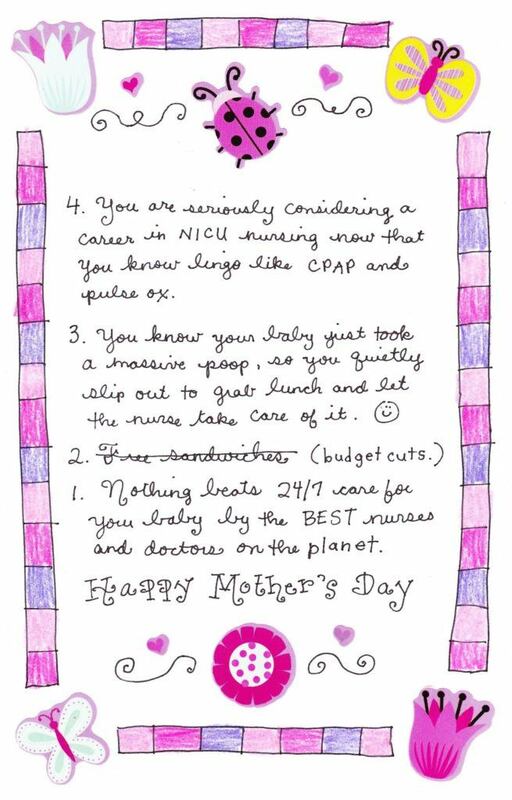 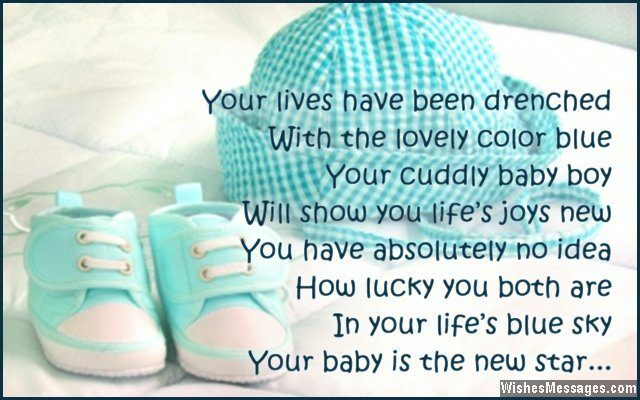 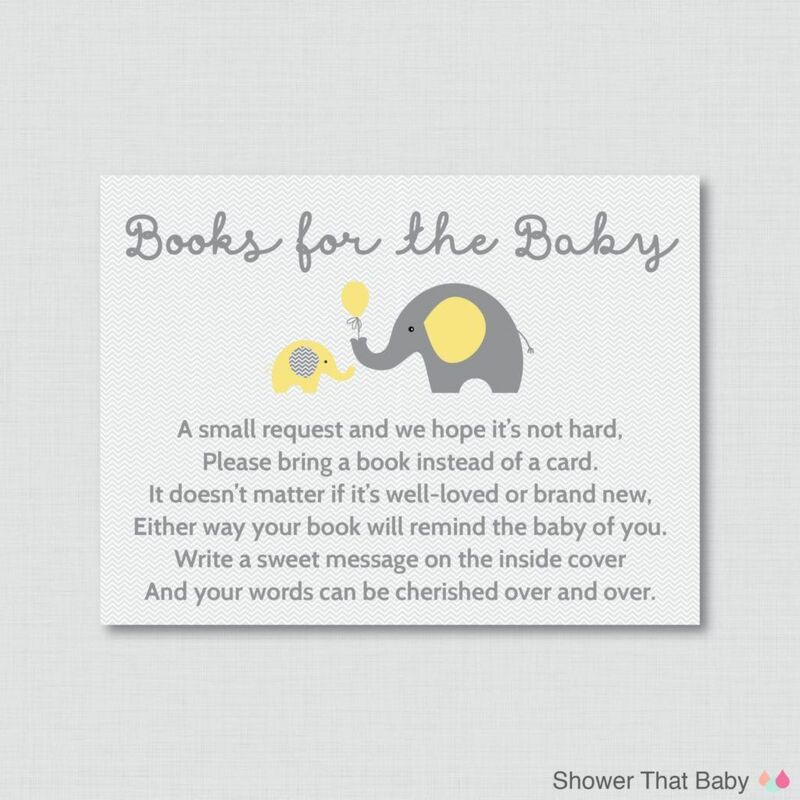 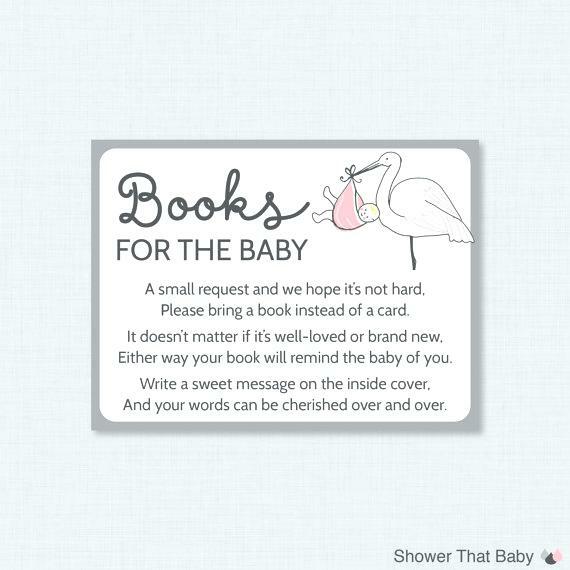 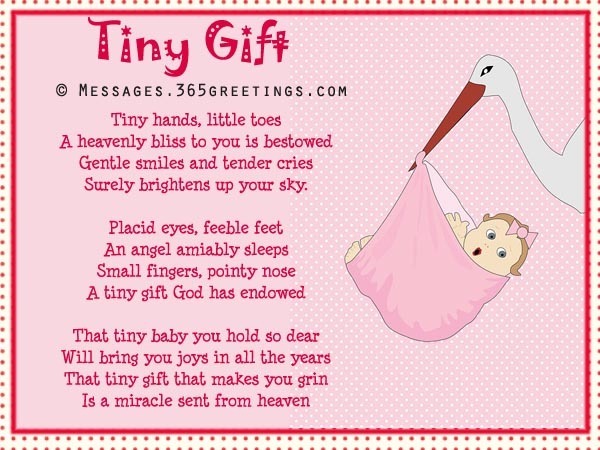 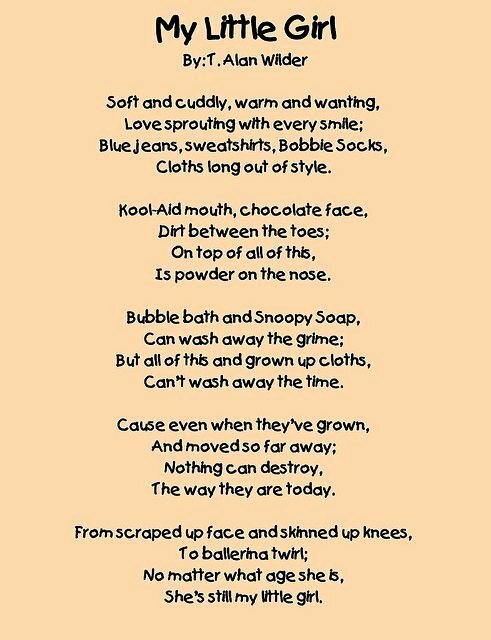 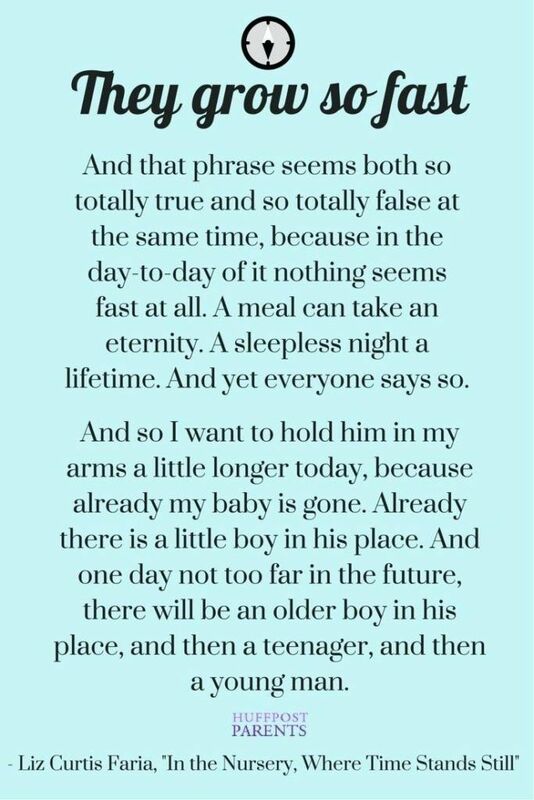 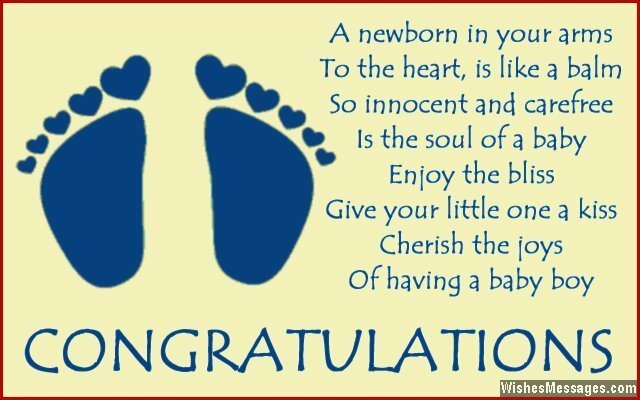 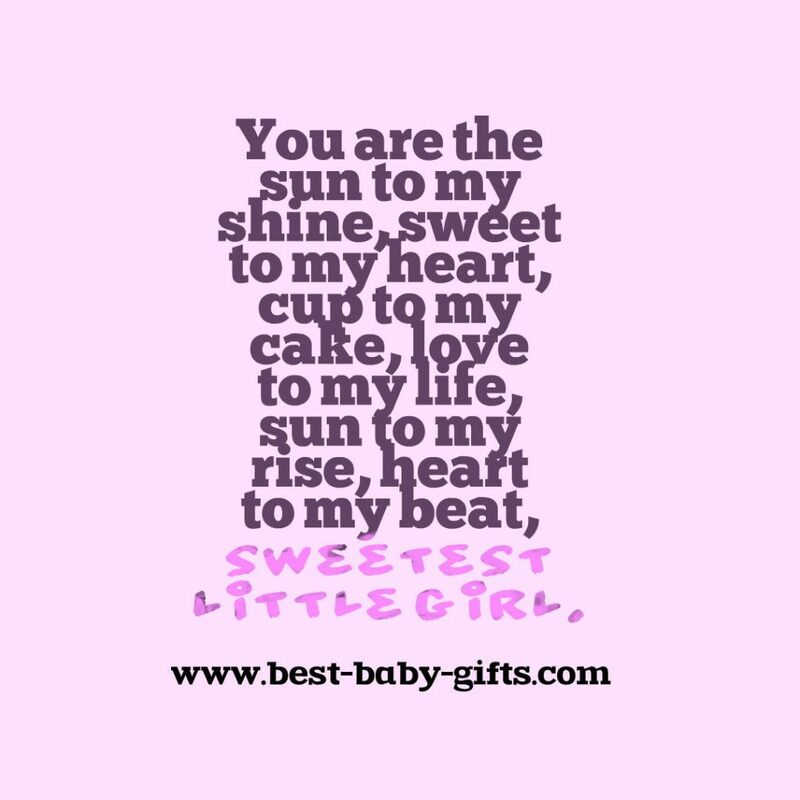 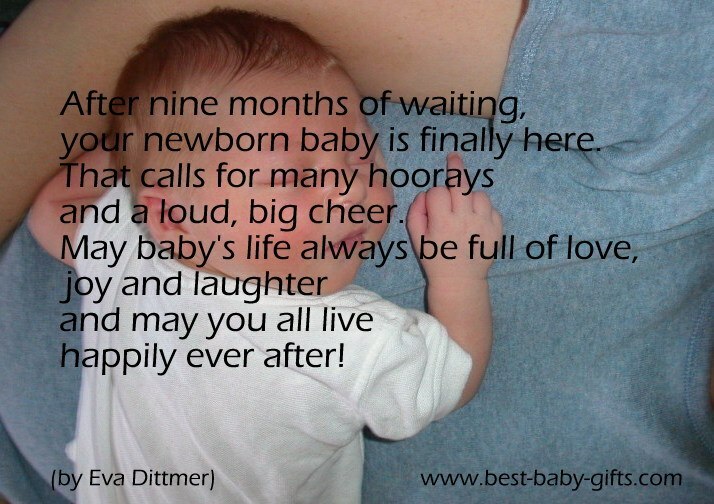 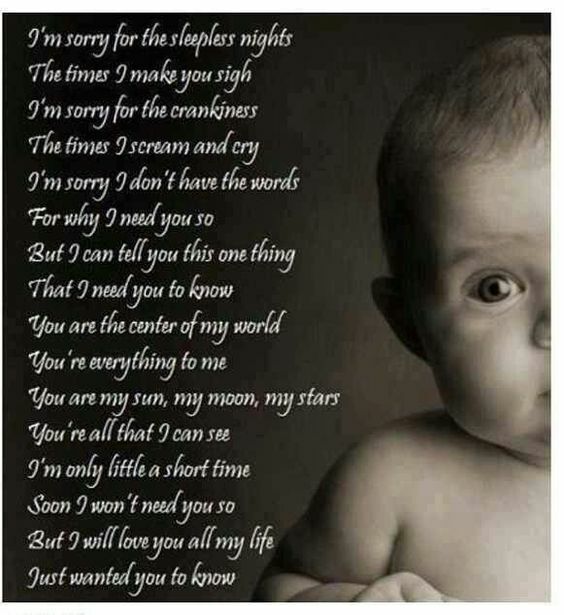 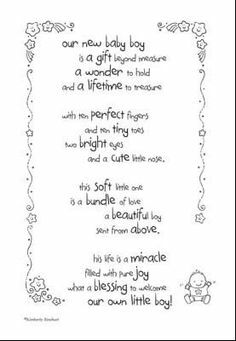 You can also share these poems to your fellow mommies or daddies in your neighborhood to let them know that there are such adorable poems about baby. 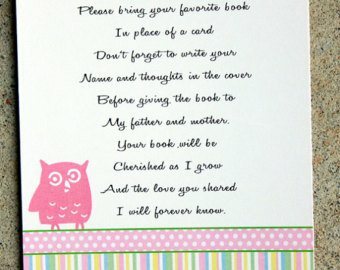 Do not forget to vote for your favorite poem in the collection to help it reach the top part of the list. 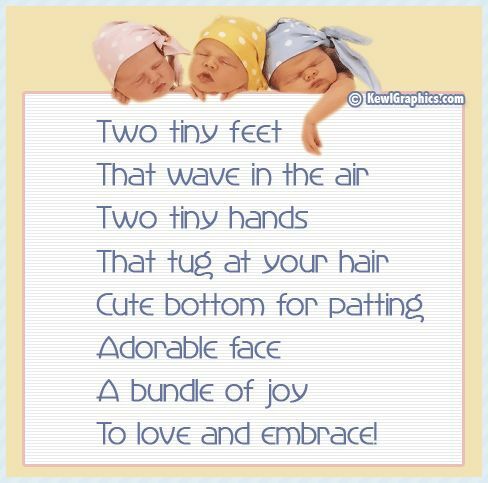 Please share the collection to your social media accounts.